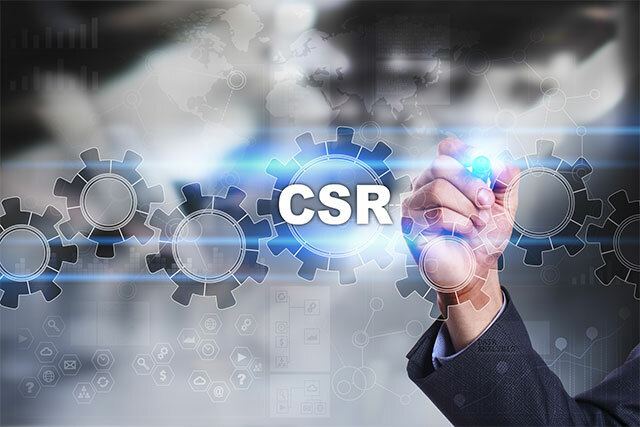 Social responsibility - PCO S.A.
PCO S.A. is a socially responsible company giving priority to building partnership with clients, suppliers, partners, employees and local community. We actively support development of science and entrepreneurship, cooperating with universities, scientific institutes and support numerous social and charity initiatives. According our mission and vision we try to fulfil expectations and requirements of clients by supplying on time modern and reliable optoelectronic devices increasing safety. Also in contacts with suppliers and business partners we respect values of partnership and honesty. Employees are the biggest value for the company and base of its success. That is why we care for our employees and support their further development and training. During research and development activities company actively cooperates with technical universities and research-development centres, including Institute of Optoelectronics of the Military University of Technology, Air Force Institute of Technology, Military Institute of Armament Technology and Military Institute of Armour and Vehicles Technology. PCO S.A. cooperates with technical universities and high schools what includes student visits in the company, lectures, practices and probations, opinions on educational level and education programmes and participation in trade fairs organized by universities. We cooperate ia. with Military University of Technology, Technical University Warsaw, Academy of National Defence and Higher School of the Air Force in Dęblin. We highly value propagating of the patriotic values and traditions. We support events commemorating important anniversaries. In the pas we had supported ia. organisation of the Rock of Independence concert and conference “Poland in a cycle of revolutions – VIRUS of technology changes Polish future”. We highly value good contacts with local communities, including inhabitants of Gocław region by supporting ia. local schools. Initiatives of the company fit into EU policy towards the most modern areas of the European economy. Establishment of the Polish Technological Platform on Photonics was in accordance with Europe 2020 Strategy. Photonics is nowadays one of the key technologies in the EU.